Guinness is following up its 'Intolerant Champion' ad campaign based on legendary record producer John Hammond with a series of short films featuring pop acts discussing hislegacy. The first of the four-part weekly series of three minute films will be revealed on the Guinness site, sitting alongside the original TV spot for the campaign. Rudimental, Lianne La Havas, Lady Leshurr and Foals offer their personal take on Hammond and their own journeys to date. Rudimental will feature in the first episode. Stephen O’Kelly, marketing director, Guinness said: "There is so much depth to Hammond’s story and we wanted to share as much of it as possible with a wider audience. 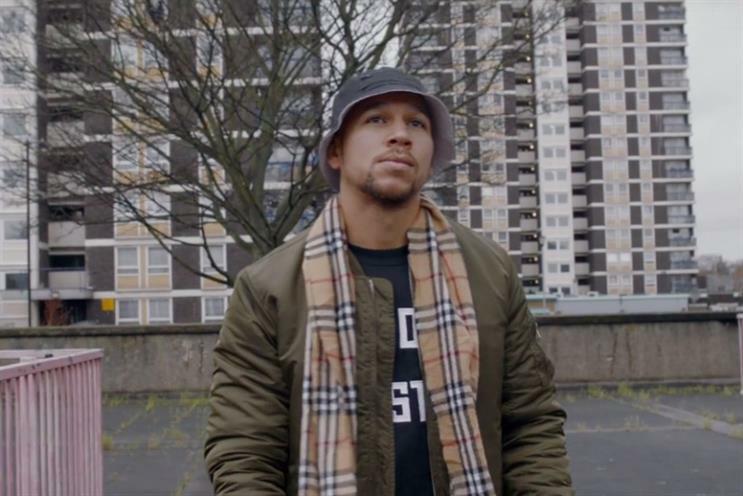 "Seeing it through the eyes of modern day artists like Rudimental and Lianne La Havas really helps demonstrate the legacy one man had on the music industry and beyond." Grammy award winner Lianne La Havas features in one of the films discussing the importance of someone having an initial belief in you. La Havas said: "Behind every great act there’s someone who has helped them and inspired them when searching for their voice. For many great artists it was John Hammond." The series of short films was produced and directed by creative agency LoveLive.